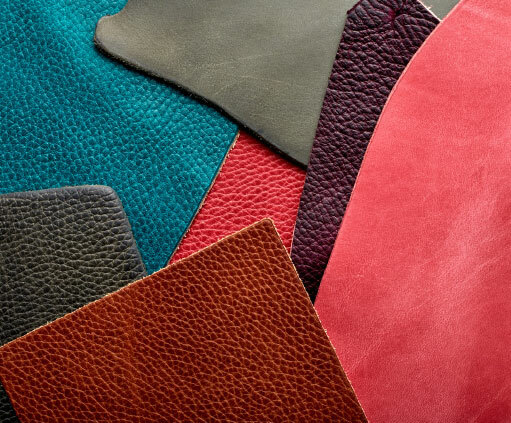 At Wickett and Craig, we provide our customers with bespoke leather options tailored to meet their needs. This includes producing various weights, finishes and colors. Our highly skilled technical team will be happy to assist you. For more information call one of our sales representatives to discuss your custom option needs.